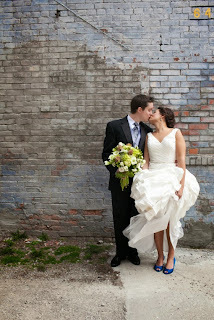 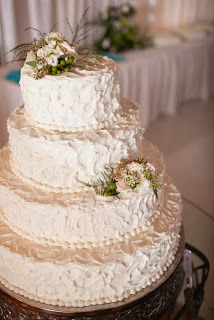 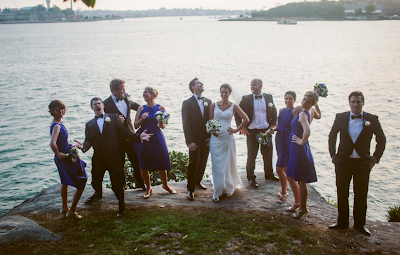 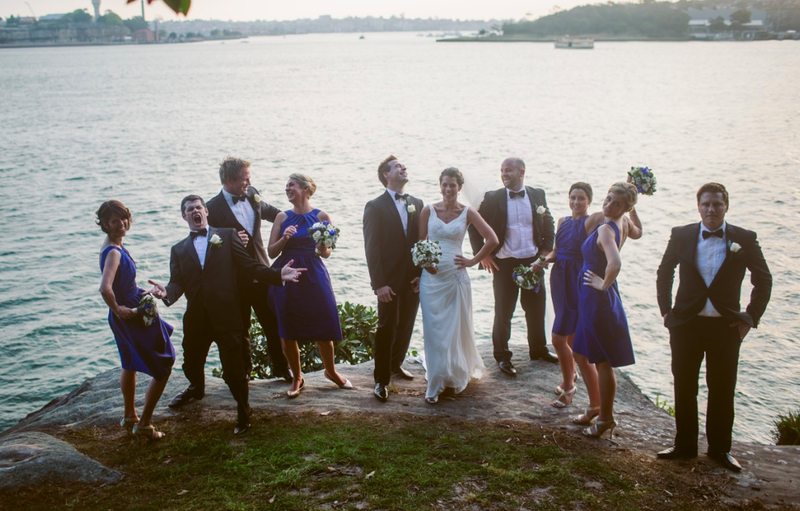 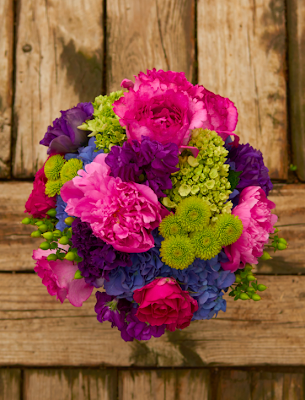 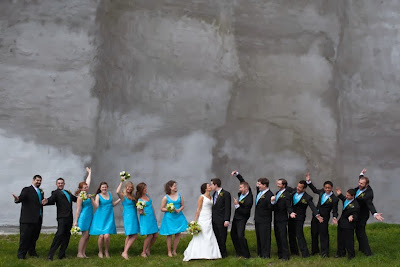 Today we're featuring two vibrant weddings in some pretty amazing locations. 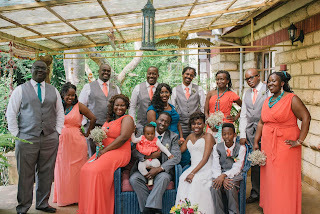 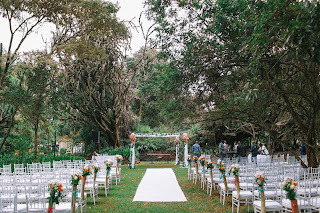 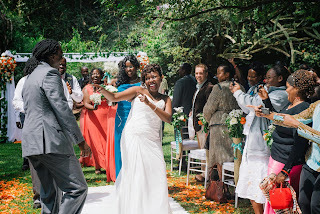 Maryanne and Khamadi were married in Nairobi, Kenya at the Karen Blixen Museum. 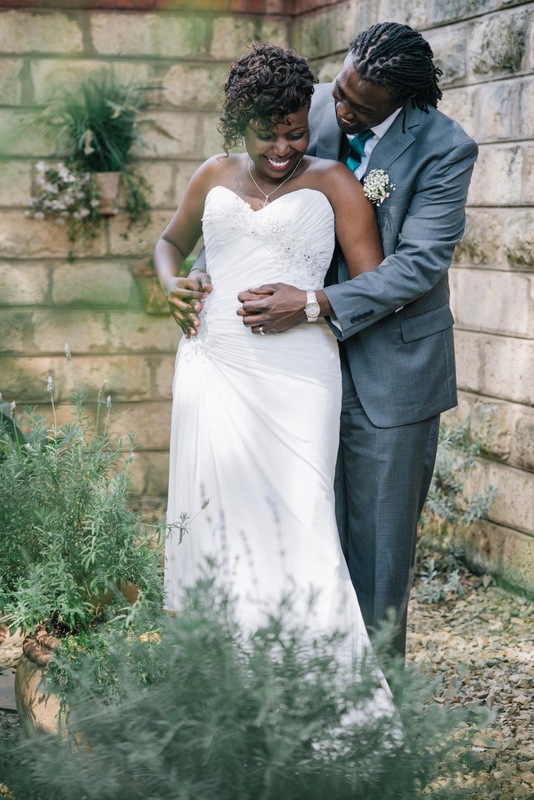 The wedding required long distance planning, and to make things even more challenging, Maryanne and Khamadi weren't even in the same city. They relied on Skype calls and luckily, their families helped pitch in as well. 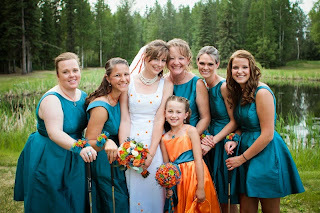 They loved being surrounded by family and friends, especially since they hadn't been home in a while. 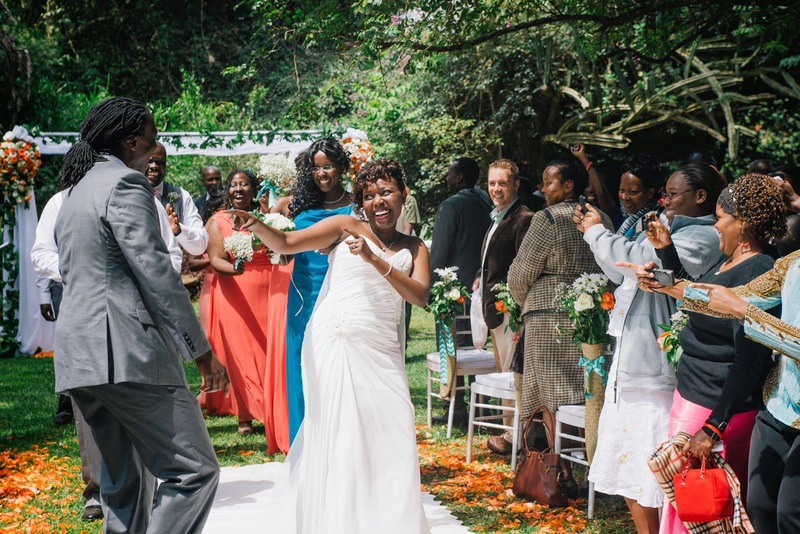 From the energy and love being poured out from their guests to the dancing and gorgeous weather, they thought the day was simply beautiful. 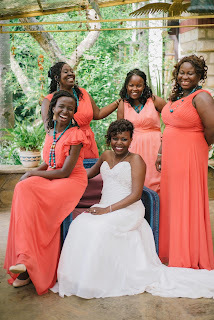 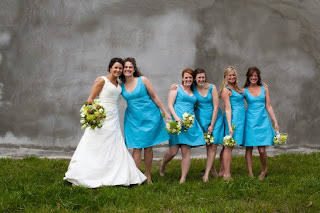 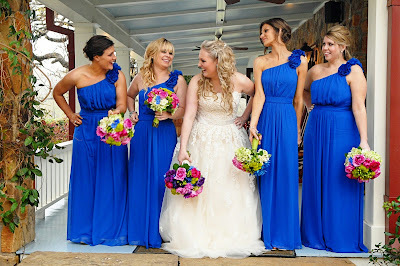 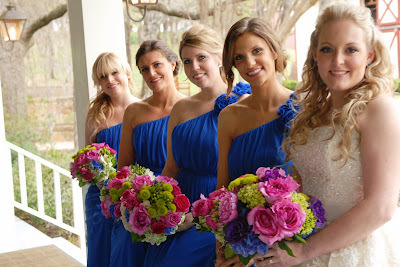 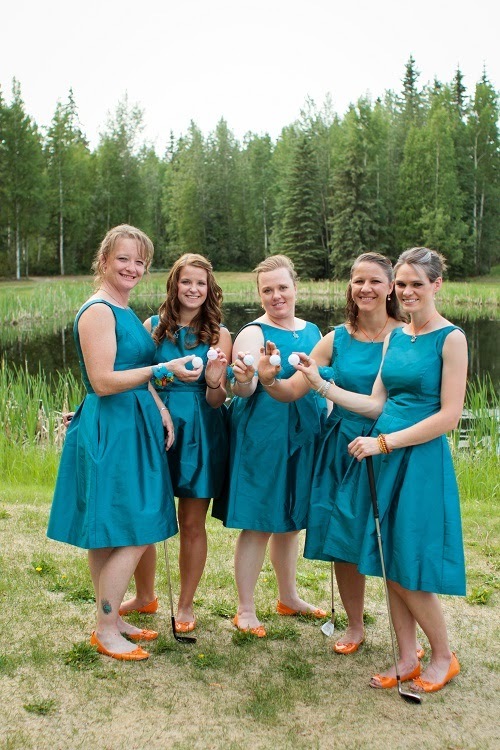 The bridesmaids wore mixed After Six and Dessy Collection styles in the color Firecracker. 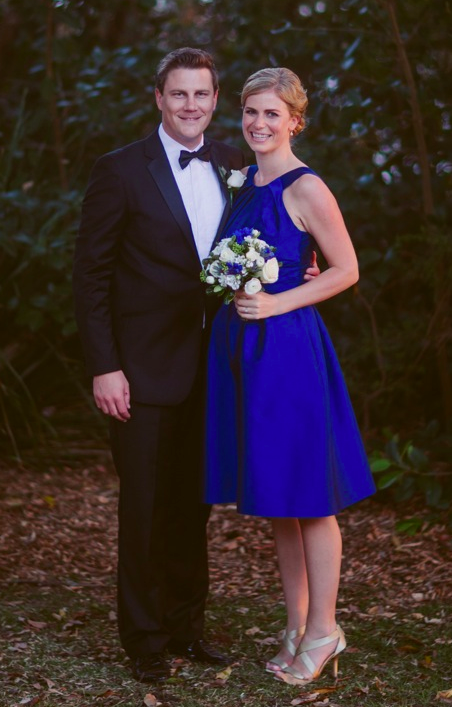 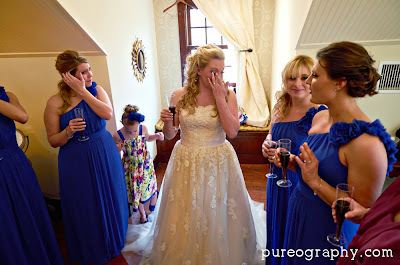 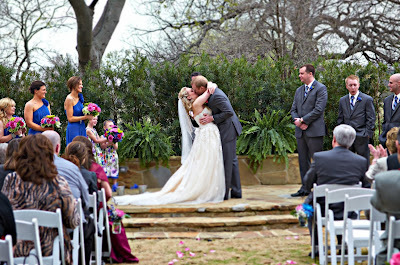 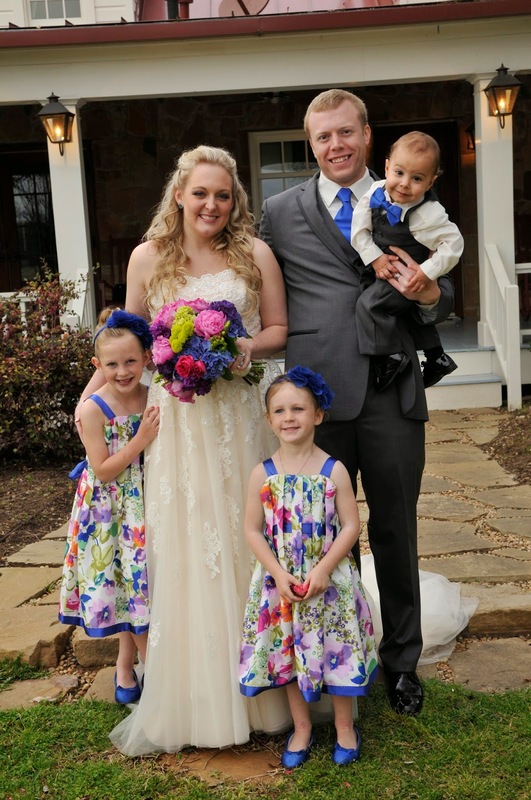 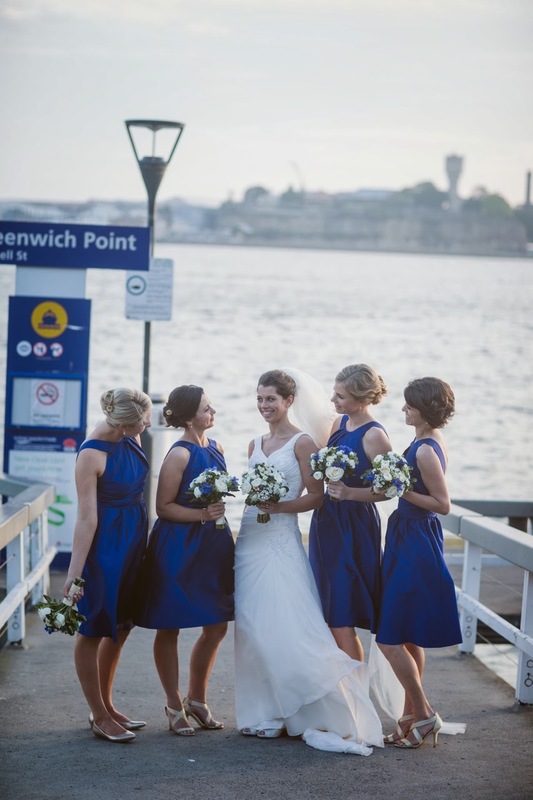 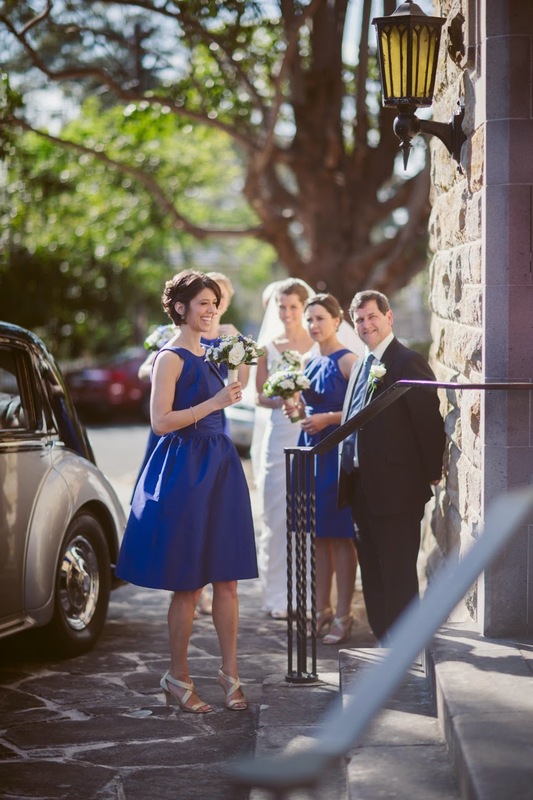 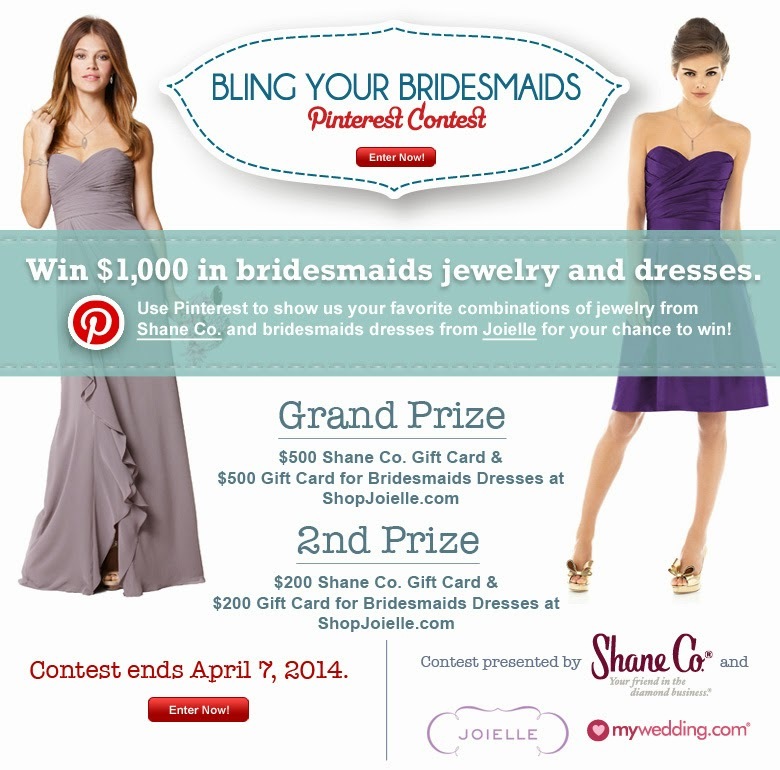 "They were very prompt in responding to my emails, the dresses all came at the right time. I would most certainly work with them again." 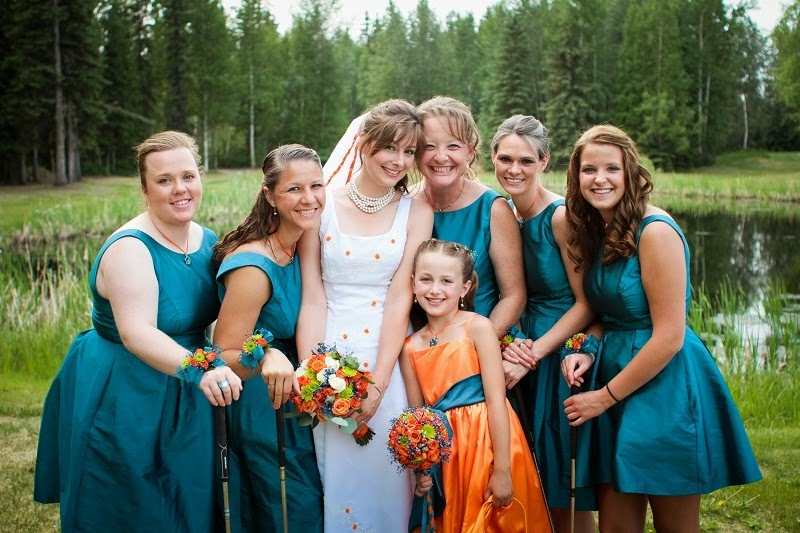 Meanwhile, from the other side of the world, we were excited to receive an order from North Pole, Alaska! 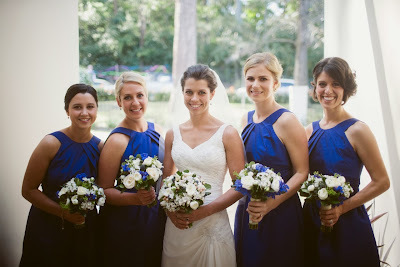 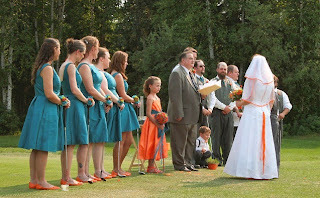 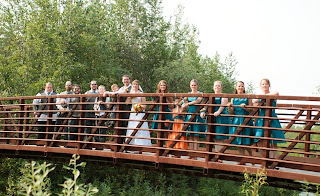 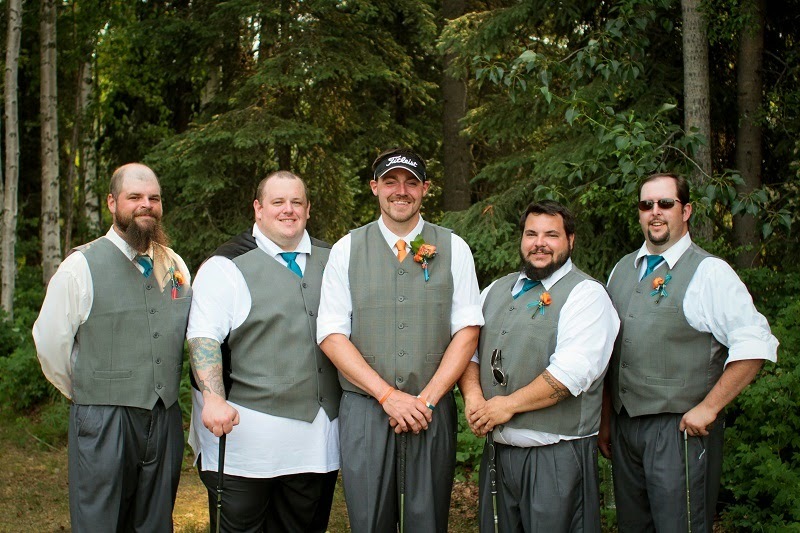 Melody's bridesmaids wore Alfred Sung Style D440 in Caspian and the groomsmen wore matching Alfred Sung ties. 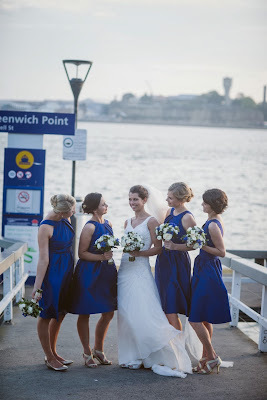 Thank you to our lovely brides for sharing your day with us and best wishes in your exciting adventure ahead!